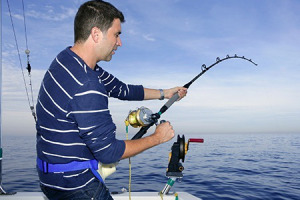 What Should I Think About Prior to Going on an Offshore Fishing Trip? Are you planning to visit Florida soon? If you are, you might have begun thinking about reserving an offshore fishing charter boat for a day or two of your time in the Sunshine State. 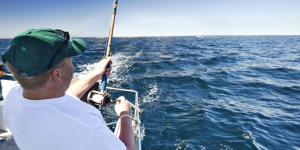 There are dozens of offshore and deep sea fishing charters available throughout the state of Florida, so it can be somewhat difficult to decide which one you want to use. Lucky for you, there are a few key issues you can think about ahead of time in order to simplify the decision-making process. More charter news – its fishing season! Have you ever found yourself in a situation where you were able to book for your saltwater fishing trip and then realized that you still haven’t gotten yourself the necessary equipment for this? Now this will make you choose whether or not you should just rent the equipment or buy a new one. And you have to look somewhere to find the best deals while getting the best quality of such saltwater fishing equipment. With so many fishing charters to choose from, hiring the best service provider has never been a walk in the park. When choosing an ideal fishing charter is a problem, then you are not the only one with that problem. 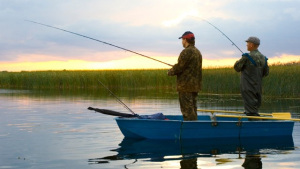 When it comes to choosing a fishing charter, a lot of people often face problems. Well, here are some simple tips to help you through.